Valley, Alabama, (population 9,000) dates to the 1860s, when twin textile mills and the villages of Langdale and Riverdale were built along the banks of the Chattahoochee River. In the early 1900s, two additional mills and mill villages, Shawmut and Fairfax, were built. In 1980, these four mill villages incorporated and became the city of Valley. Having been almost totally dependent upon the textile industry since the late 1800s, Valley’s economy was hit hard by the loss of the textile industry and its jobs during the latter part of 1990s and early 2000s. Since its incorporation in 1980, Valley has worked hard to preserve its history and heritage. The city is currently planning the redevelopment and re-use of the historic textile mills in order to help tourism flourish and revitalize the city’s economy. In 1992, an ordinance was passed by the city council establishing the Historic Preservation Commission, which promotes the preservation of historically significant properties and sites within the city. Valley has four historic districts with more than 1,200 structures listed on the National Register of Historic Places and 15 properties designated as historic landmarks in the city. 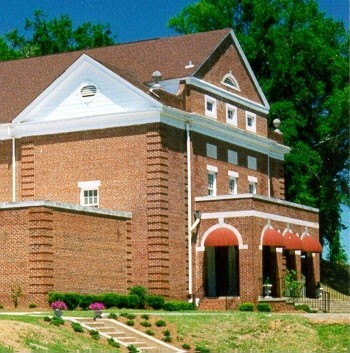 In 1996, Valley was named a Certified Local Government by the State of Alabama Historic Commission, and in 2002, its Historic Preservation Commission won the Distinguished Service Award. 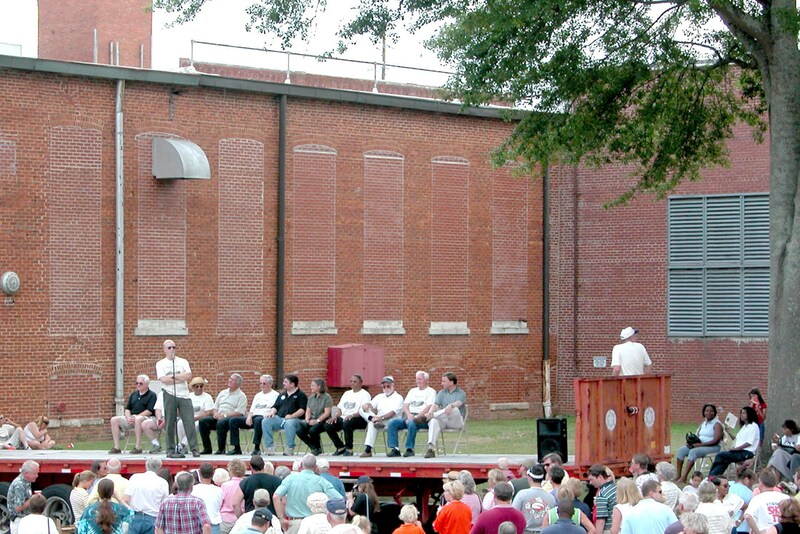 In 1999, DesignAlabama, a group of professional urban planners, architects, and designers, chose Valley to participate in the prestigious Alabama Community Design Program (ACD). The DesignAlabama team proposed a focus on the Chattahoochee River and acquiring the Langdale Mill property for adaptive re-use. This was the beginning of a 10-year plan to rejuvenate and resuscitate the economy through the redevelopment and re-use of the historic textile mills. The Langdale Mill had been slated for demolition but, in 2004, the city developed plans to convert the property into housing, retail stores, a dinner theater, an environmental learning center, and farmers’ market. The city envisions this project becoming the vibrant heart of its new economic revival. The city is currently partnering with several colleges to utilize the Langdale Mill as a real-world environment to teach and learn. Valley also purchased the Riverdale Mill and plans to connect the two historic waterfront mills for the community and its visitors. Valley is a founding member of the Southern Textile Heritage Corridor, a 700-mile heritage pathway running from Richmond, Virginia, to Montgomery, Alabama. In 2005, members established the first week of October as Textile Heritage Week. Now, the city declares the entire month of October as Textile Heritage Month.